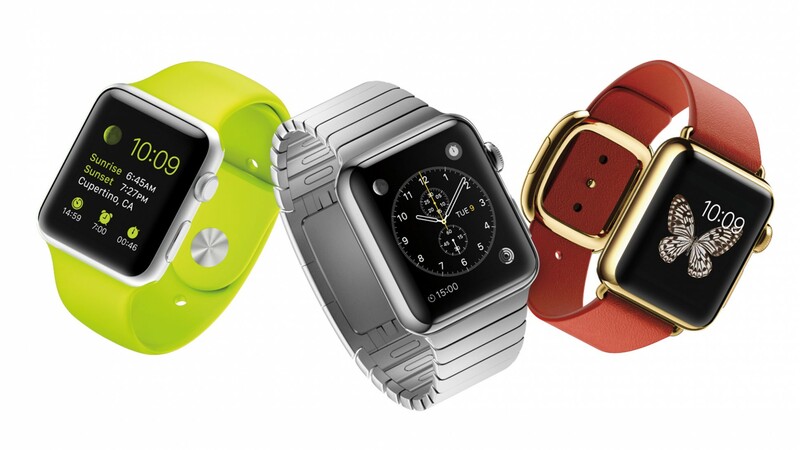 [Op-Ed] Are smart watches worth your time? Since so much time has passed since the Moto 360 came into my life (including the release of its successor the Moto 360-2 and the Moto 360 Sport) I thought I might skip the straight up review, and instead focus more on the driving question behind this, and other wearables on the market right now: are smart watches a fad, a nice to have, or a must have? I asked in the title of this article if “smart watches are worth your time” – using a very obvious but still clever pun – and hopefully I can answer this for you, and other folks considering picking up one of a great number of options available today. 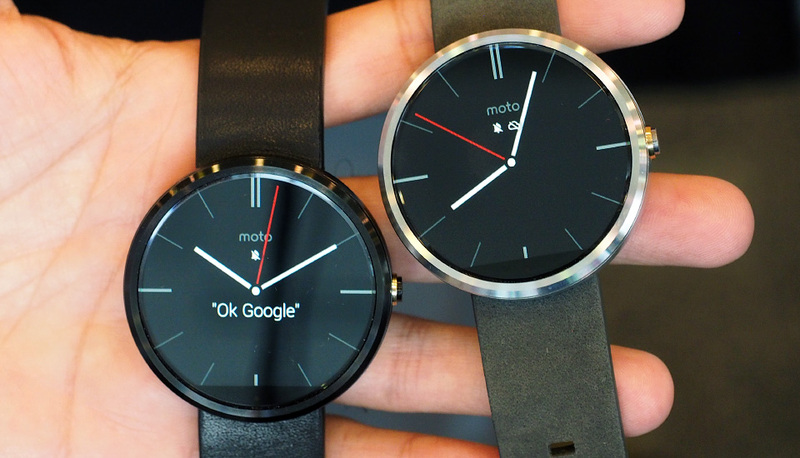 First off, let me say that I have the 1st Gen Moto 360, and I love it. I purchased it as a gift for myself and while at first I thought it would be one of those “why the heck did I buy this” kind of things, it actually grew on me and I found more and more uses for it each day. Now, low these many months later, I still find uses for it. Fitness tracker, viewing phone callers without picking up my phone, receiving/reading/replying to text messages – all of these are just a few of the uses of the M360. And smart watches have come a long way since then…offerings from Samsung, Asus, Huawei, and even high end makers like Tag Heuer have entries into the smart watch business that are as beautiful as they are functional. And none of this even mentions the Apple Watch, which is probably now the most ubiquitous. What niche do they fill? What purpose do they serve? Are they $400 expressions of our vanity? I think for the most part we still aren’t 100% sure what do do with this category of wearable technology. But we sure do like to make it flashy and fun. We can have almost as much fun with getting different watch bands, choosing the right color and style of the housing, and then even the right size for our wrist, be it thick or dainty. Then there are the watch faces…they can be changed as often as one wants and into just about anything you can imagine. I have 3 or 4 I use as daily drivers, depending on the need, the setting, and literally what mood I’m in that day. Do we need them? Maybe not….do we love them? Absolutely. Battery life and connectivity are always a concern, but a lot of these issues have been addressed as the tech has advanced, if not outright solved. The idea of being able to get notifications on your wrist isn’t done out of necessity so much as out of seeing whether or not such a thing is even possible. For what I do, it saves me a bit of time each day, and for now, that’s enough. I talked to others who’ve had their smart wearables for a little while now, and they feel much the same – if you’re expecting it to revolutionize your life, you’re probably going to be disappointed. If they wouldn’t have gotten it for free, they probably wouldn’t own one. But if you have a few hundred dollars burning a hole in your pocket, and you want to, you should check out a smart watch. It might just be worth the time it saves you; or at the very least, the time it tells you.